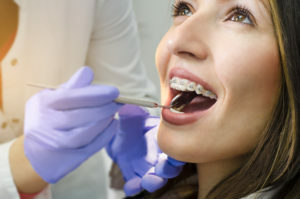 If you are starting the process of dental treatment that involves use of braces, you must ask your self what will be the difference with the braces before and after? How will your teeth look compare to the way they look now? Will they be perfect like the smile of some model from the cover of the magazine? 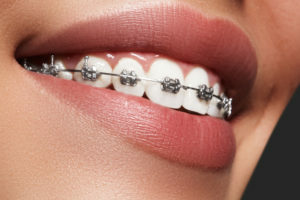 Well, one thing is curtain – your teeth will look much better and you will forget all the pain you went through with braces when you see your smile and compare your photos with braces before and after. No meter what kind of braces you choose to use – at the beginning you will feel pain. It want be easy to eat. Actually it will be very hard to eat at the beginning. You will even have problem to smile! Inside of our mouth is very sensitive, and it will take time for your skin to get use to the brackets (metal or ceramic – is the same). 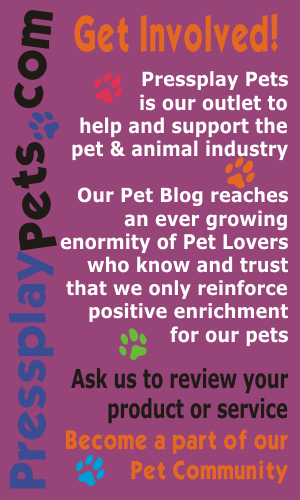 But you can look at it from a little bit optimistic point of view – you will lose your weight! And it is not necessarily bad thing. So, when you compare your look with braces before and after – it want be just the smile that looks much better, it will be your figure, too! 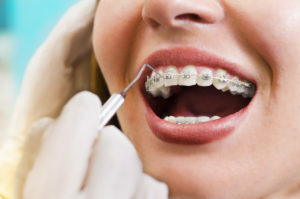 Using braces for some period of time, like a year or two, is not simple. Many people in this situation are facing fear of their look during this period. Fear of how their friends and partners will react. But the truth is that most of the people at some age are using braces. And some use them more then once! So, people understand. Some of your friends will know what you are going through. To the ones that don`t know – you can explain. They are your friends and they will support you. And once when they see your smile and compare – braces before and after – they will be astonished! And as friends, they will be happy for you. To make sure that your treatment will last as short as possible, take care of your teeth properly. It will take some time for you to get in the routine. The floss threaders can be pretty tricky at the beguiling, for example. But it is important to do it. If you keep your teeth clean and healthy – they will adjust faster. Also risk of cavity is higher when you have your braces on. Cleaning teeth after every meal is a must! But, then again, as soon as you get your braces on and every time you go for change of wire, you will feel the pain and you want be able to chew properly. In these days you should stick with mashed potatoes, sops and other easy to swallow food. Even when the pain is gone, try not to bite sandwiches, for example, but to take small peaces by your hand and then chew it. Be very careful with the lipstick too. It can easily get on your brackets without you noticing it. Many challenges are before you once you make decision to use braces. It is not easy. Booster can be if you just take a look of some photos of people with braces before and after. They are happy now and satisfied with their dental health and beautiful smile. Soon you will be too.